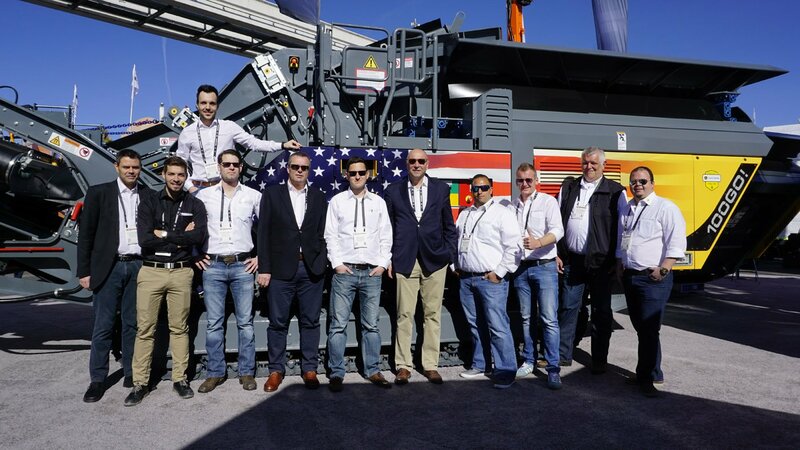 Best CONEXPO show ever - great success for RUBBLE MASTER! 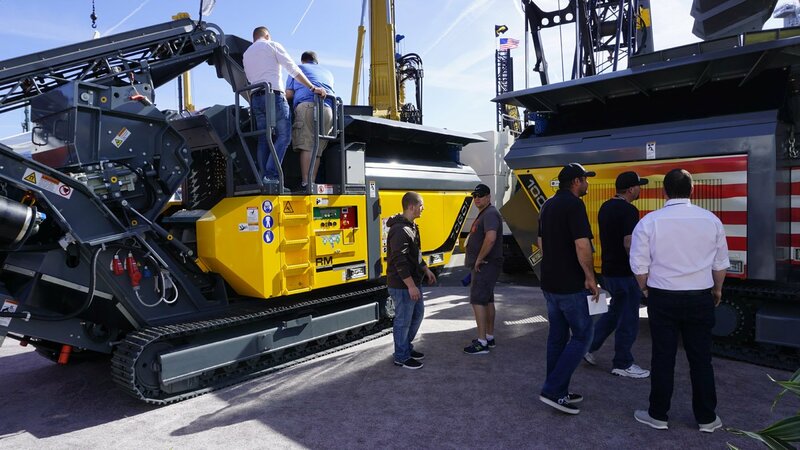 RUBBLE MASTER honored by the size of crowds at CONEXPO 2017 in Las Vegas! 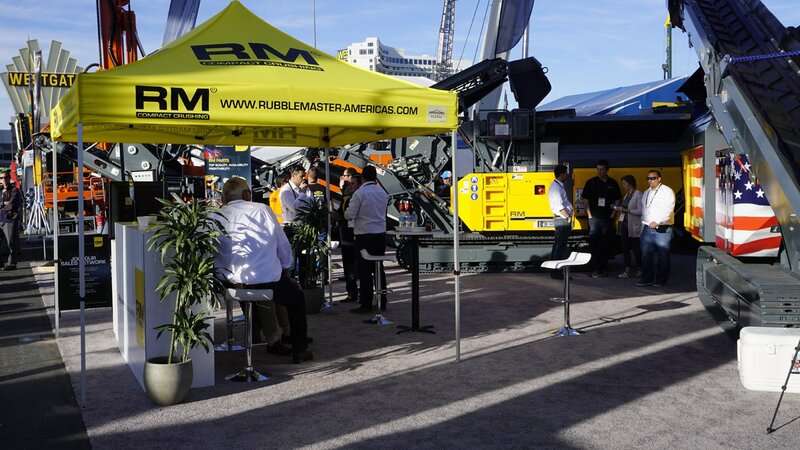 Hundreds visited the RUBBLE MASTER booth at CONEXPO 2017 to discover how RM’s crushing, recycling & screening solutions can give contractors a competitive edge and increase profitability. Contractors understand why onsite crushing & recycling are a necessity to make bidding jobs more competitive for them. 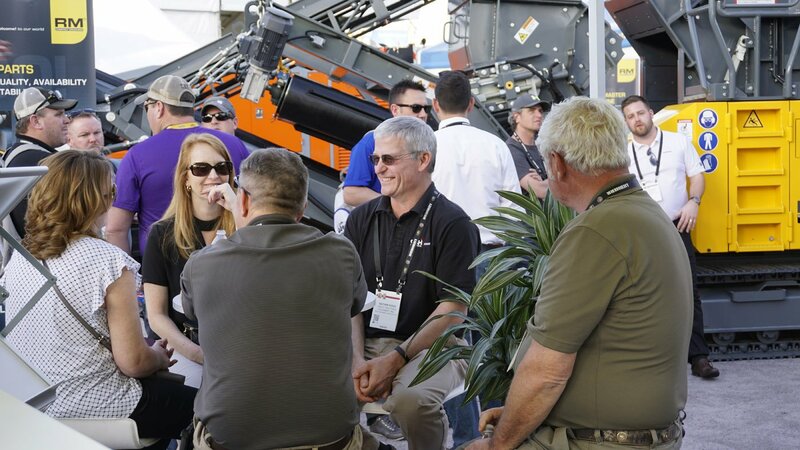 “I’m very proud of all the feedback from customers and partners that I received during CONEXPO 2017. My goal has always been to become the preferred supplier and partner of choice when it comes to crushing, recycling and screening solutions. We do things right, we listen to our customers, pretty simple”, said Gerald Hanisch, Founder & CEO of RUBBLE MASTER. 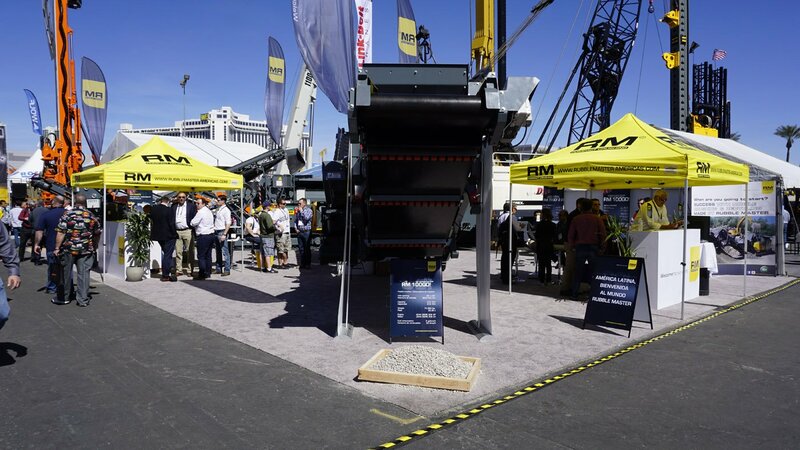 North America has been a core market for RUBBLE MASTER for more than 15 years offering highly compact & portable crushing, recycling & screening solutions with outstanding performance and best versatility for onsite applications. RUBBLE MASTER maintains 3 locations throughout the US, 2 sales offices and one parts and service hub in Memphis, Tennessee, to serve our customers’ needs and expectations all across the country.